» Why So Many Types of Pillows? Let’s face it, choosing a pillow today can be a daunting experience. There are so many different types of pillows on the market, and it’s very easy to become overwhelmed. This can be due to two main reasons; some people simply do not understand what’s available for them in the market, or unable to make the distinctions between all the pillows they come across. To make it easier for people to pick the right type of pillow that suits their needs, and sleep preferences, let’s have a look at five of the most common types of pillows. When people do not have a lot of money to spend, they may consider the polyester pillow as one of their best choices. This is because the polyester pillow has been a staple in many homes over the years. It is potentially suitable for all sleep positions. 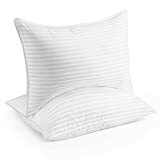 However, polyester filled pillows must be cleaned on a regular basis, which is easy to do, because polyester tends to absorb sweat and facial oil. Another concern with this type of pillows is the chemicals used in the manufacturing, which for some people can trigger allergies. Some people prefer to buy down pillows for numerous reasons. Two of the most notable involves how fluffy these pillows are and how long they hold up. 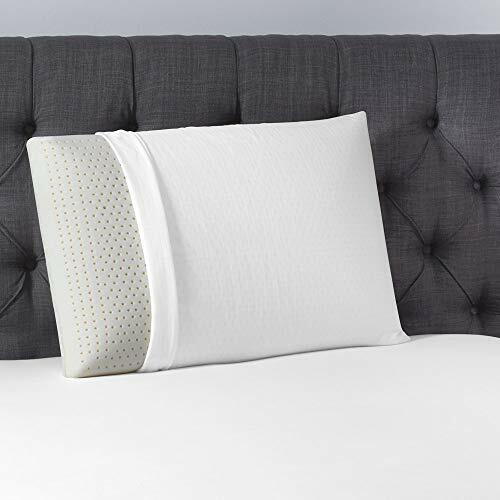 Before selecting a down pillow, people should also know that there are at least two versions that they will need to make their selections from. For instance, in some situations, the buyer may want to buy the synthetic down pillow because it is less expensive. 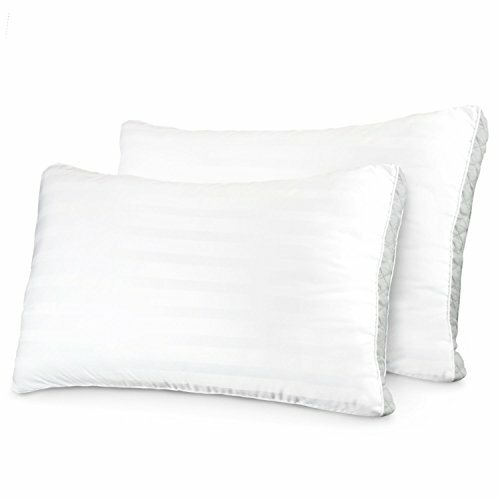 Others may prefer the high quality down pillows because they are built to last for 10 years or more. Another type of pillow that some people enjoy using is the memory foam pillow. This is because it retains its shapes and people love the way it feels on their skin since it provides excellent support without requiring the individual to fluff it. One of its major drawbacks is the chemical odor that it gives off. In fact, according to some reputable reports, the materials may be considered toxic. Due to the all-natural trends that people have been joining in for years, the manufacturers are also beginning to meet this growing demand. So, some people may or may not know about a new version of pillows that’s called buckwheat pillows. Buckwheat pillows are made of all natural ingredients so people do not have to concern themselves with harsh chemical ingredients. These pillows are also known for providing superior support, a long life span and for being malleable. 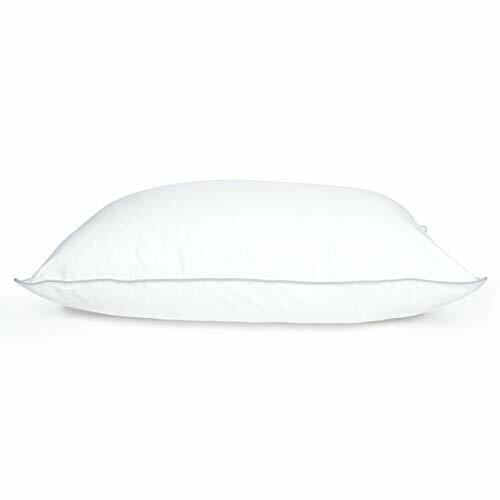 However, some people may not like this type of pillow because it makes rustling noises when it is being shifted from one place to another. Latex pillows have also become quite popular in this industry today. This is because they offer great support, while they also keep their shape. Some people buy them for their families because of their cool surface. In some cases, people may like to buy this pillow when they sleep on their side or their back. Why are there so many different types of pillows? The answer to this questions lies in the fact that the manufacturers are catering to a wide diversity of needs. Some of the most commonly known and popular in many homes today includes the polyester pillow, down pillow, buckwheat pillow, latex pillow and many more that we will talk about in future posts.